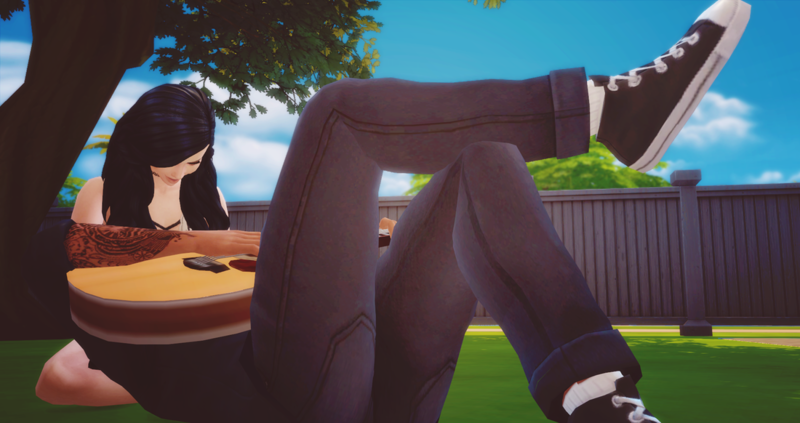 Claudio’s fingers lightly strummed the strings of the guitar as Clara hummed along with the tune. He had his eyes closed and breathed in her scent, the smell of roses, as she stroked his hair. They stayed like that for a little while longer as Claudio finished the song, Roses, that he made for Clara after their wedding. She always had a smile on her face when he played it for her. As they laid in the grass in silence Claudio heard a far off knock on a door. He turned his head upward to look into Clara’s face. She looked sad even though she was smiling. Claudio set his guitar down and sat up to face her. The knocking was getting even louder now, it seemed closer too. When he reached up to touch her face Clara pushed her cheek into his hand and kissed it. Claudio woke up in a cold sweat as his eyes expectantly surveyed the room. He heard the knocking on his bedroom door and the voice of his Dad. Claudio reached out to the other side of the bed and felt the cold sheets between his fingers. How many days had it been now? Every morning he would wake up expecting to see her there staring at him with those blue eyes. But now...now there was nothing but cold sheets. Today was Clara’s funeral. 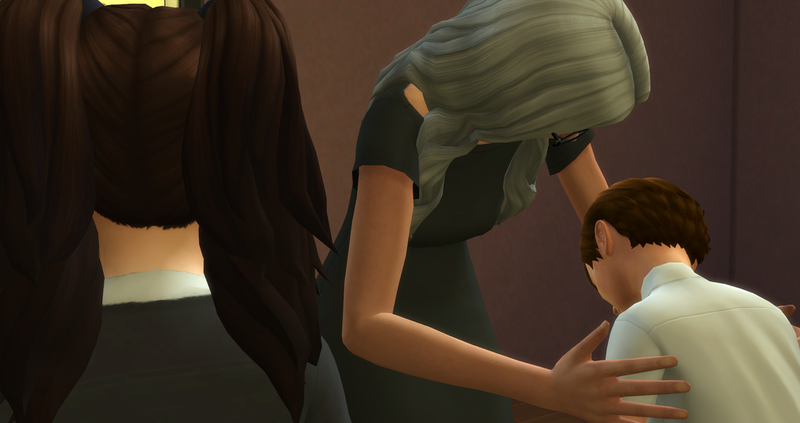 They had just received her ashes back from the crematorium and she was to be placed in the crypt beneath the house along with the rest of the previous heir’s and their spouses. She was gone too soon...no one in their family had died so early in their lives before. She was still a Young Adult, so beautiful and full of life. 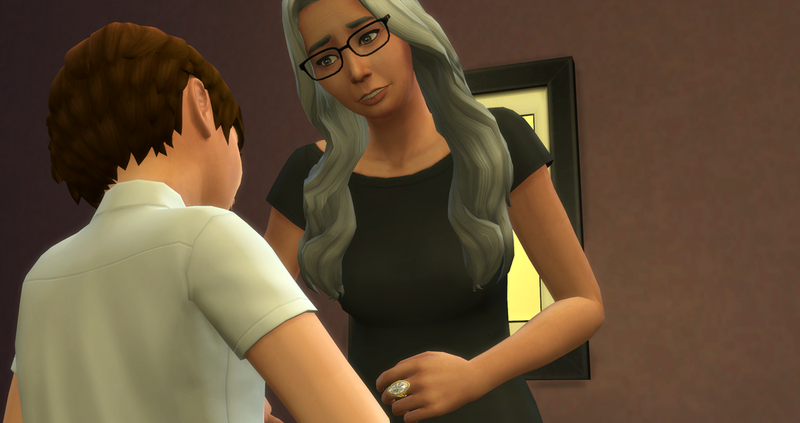 Claudio gripped his son’s shoulders to hold back the tears, she hadn’t gotten a chance to live yet. As they all stood on in silence a small sniffle could be heard coming from Cullen. Harley turned around and grabbed the little boys hand. 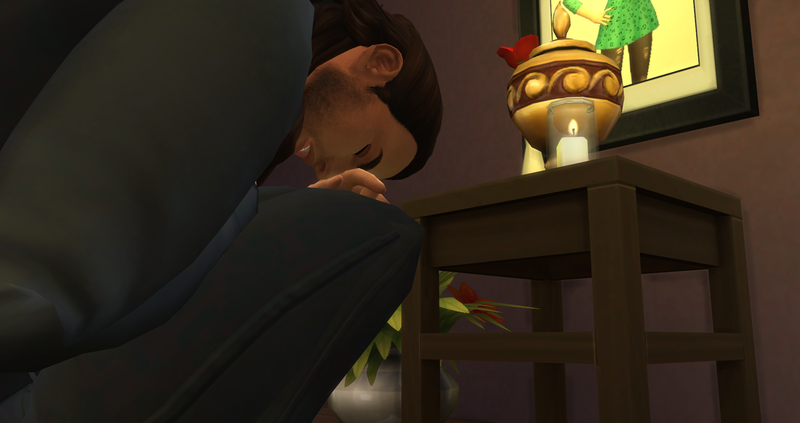 Harley grabbed Cullen’s shoulders as he slumped down and started to sob. Genevieve had been holding his hand the entire time and started to cry herself. Genevieve’s eyes widen as Cullen turned away and ran up the stairs. Harley looked on sadly after him and grabbed Genevieve’s hand. When the kids left the room Claudio felt his knees buckle and he fell to the ground sobbing uncontrollably. His body was shaking and all the anguish that was built up inside of him came pouring out. 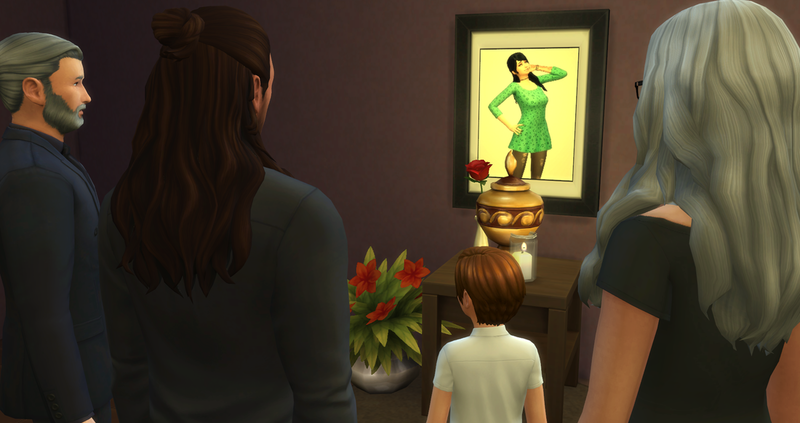 His shaking stopped when he felt a hand smooth out his hair and for a second he remembered his dream from the other night, but when he glanced up all he saw was his Father’s face. Claudio gripped his hair in handfuls and rocked back and forth on the balls of his feet.